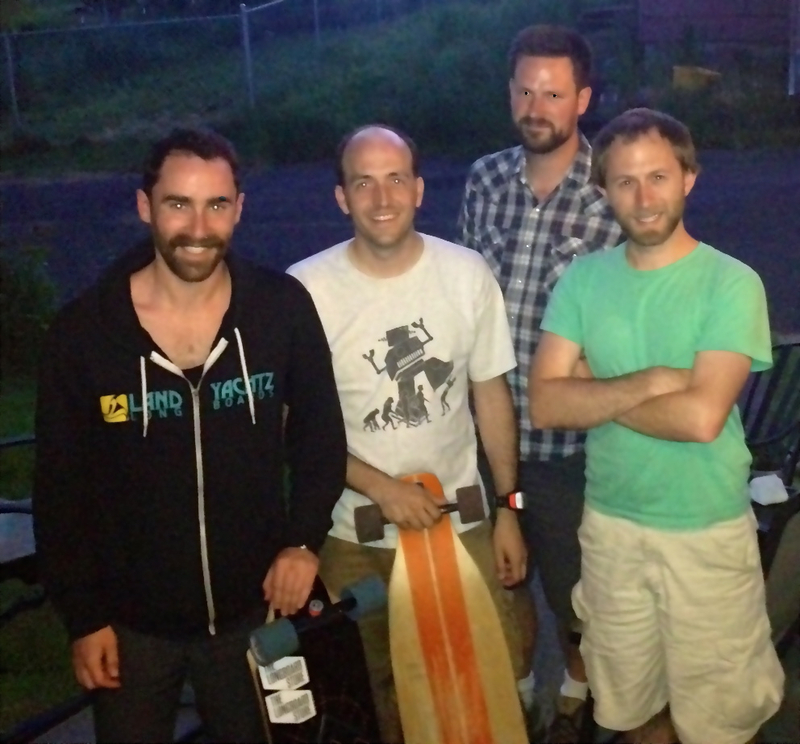 Cory Poole & Billy Meiners from the NW Skate Coalition join us to talk skateboarding in Portland. It’s not just a hobby, although it is fun – it’s also a great way to get around town that meshes well with the city’s streets and transit network. Since they are two of the nicest guys in the business, we’re happy to share our conversation with them here! Check out pdxdownhill.com and skatefriendlypdx.com for more details if you’re intrigued, as well as some long distance skate touring from the guys atlongboardtramp.com. Dr. Brandon Rhodes rejoins for an episode to cover for Aaron who had to work this week during showtime. Brock discusses the Portland Afoot region-wide game he participated in and the release of their new mobile app.